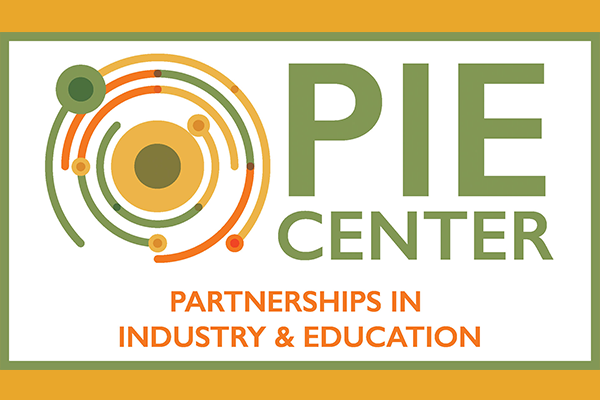 Bradley County Schools’ vision of creating the PIE Innovation Center is one step closer to becoming a reality because of the belief and generosity of Governor Bill Lee. Governor Lee is standing behind his word in making vocational and STEM education a priority in the state of Tennessee. We, Bradley County Schools, thank you for including the PIE Center in your proposed state budget. The one million dollars will be a catalyst for retrofitting the old manufacturing facility into a state-of-the-art innovation center that will house business/industry, a STEM training center, postsecondary education and nonprofit centers that will provide support for students. We are not only grateful for Governor Lee’s support but would also like to thank our TN State Legislators. Senator Todd Gardenhire, Senator Mike Bell, and Representative Dan Howell have been strong supporters since conception. Mark Hall, our newest elected State Representative and former Bradley County Commissioner was also in full support from the beginning at the local level. All are advocates and continue to rally support both locally and at the state level. We are appreciative of the continued support at the state and local level. Bradley County Schools cannot go without expressing gratitude as well to our local business and industry supporters. It is our hope and vision in Bradley County to change the pathway of our students. 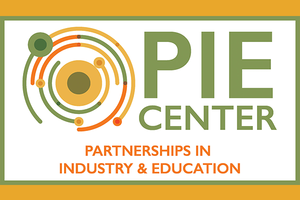 The PIE Innovation Center is the vehicle to foster that transformation and the overwhelming support will make it a reality.